Alan is a highly experienced specialist in the planning, design, operation and maintenance of water and wastewater infrastructure. He has over 30 years of experience to call on from being involved in and directly managing the operation and maintenance of a large urban water and wastewater system on a daily basis. Alan is well versed in the detail of Operation Licenses and their audit requirements. He has been involved in regular negotiations and reporting with environmental, health and water management Regulators. He has also participated in numerous benchmarking studies. Alan undertakes specialist assignments relating to the operation of water and wastewater systems and also is a key member of the Hunter H2O team that implements asset management internationally. 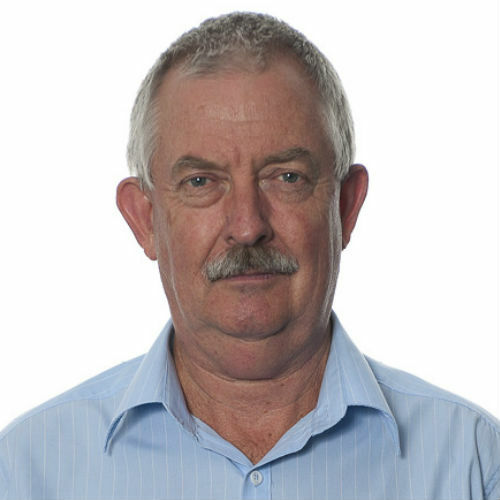 Alan regularly works with our international clients such as Water Authority of Fiji, Asian Development Bank and Water PNG. Alan recently completed the 30 year strategic plan 2017-2047 and five year action plan 2017-2022 & Tariff Review for Solomon Water and providing collaborative assistance to the Majuro Water and Sewer Company (Marshall Islands) in preparing an Emergency Response Plan. As support to the Emergency Plan also prepared an Operational Manual for MWSC’s assets.